Toronto, November 12, 2012: Extensive experience and creative thinking led to a cost effective card reader solution for the outdated equipment at Floridas Pensacola Christian College and ITC Systems CEO Campbell Richardson says hes pleased with how the project unfolded. When people come to us for help they are usually feeling the stress that goes along with anticipating a major change in how systems work at their location, he says. Budgets are tight, downtime is costly and there are often a lot of criteria that must be met in order for a project to unroll smoothly. Pensacola Christian College asked ITC Systems to help replace the antiquated Debitek and Danyl card readers that were being used for laundry, pay-for-print and copy, and point-of-sale transactions. The new equipment had to work with the stored value magnetic stripe cards students were already using, and there was a need for devices that could dispense and add value to these cards at multiple campus locations. While the project was somewhat complex, it was streamlined by the fact that ITC Systems had already developed magnetic stored value card readers, loaders, and cards that will work with obsolete Debitek and Danyl formats. The ITC Systems terminals are extremely versatile and can be adapted to most existing self-serve environments. The equipment and software combination automatically deducts the cost of each transaction from a users balance and displays the information in the terminal window. Measurement can be calibrated in dollars and cents, or in time and units. Transaction summaries are stored in internal memory logs that can be printed out for reconciliation. 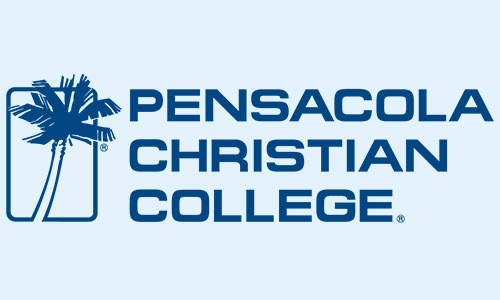 We were able to offer Pensacola Christian College everything they needed to keep their existing stored value campus card solution relevant and effective, but we also added a lot of extra features, Mr. Richardson notes.